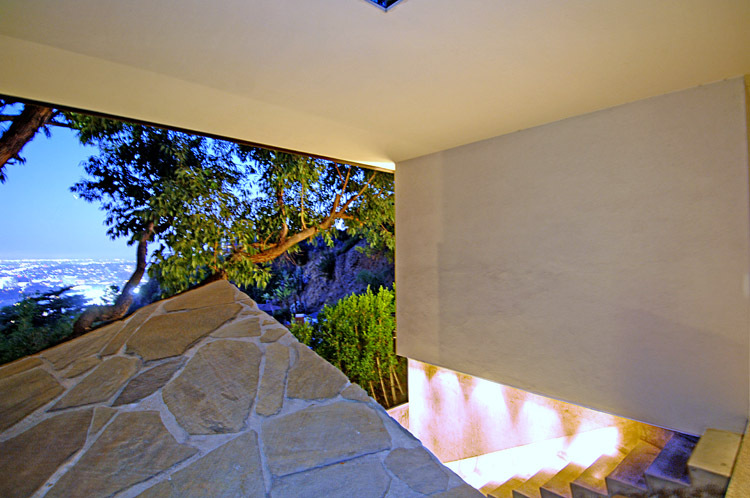 John Lautner’s 1961 Wolff House in Los Angeles California is situated in the Hollywood hills above the Sunset Strip with a view that overlooks West Hollywood, Hollywood and downtown Los Angeles. 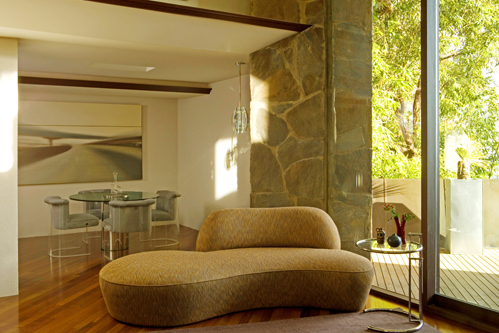 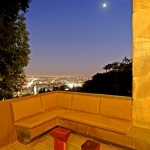 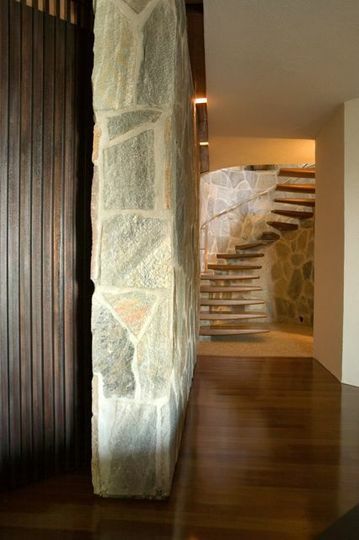 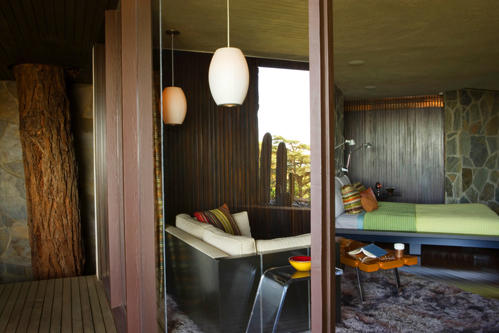 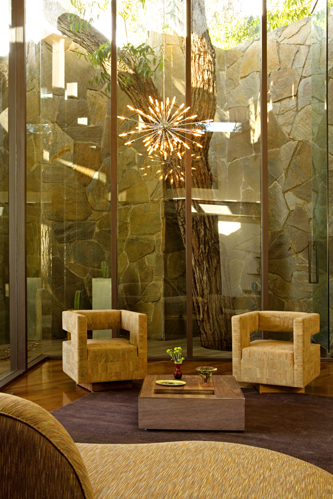 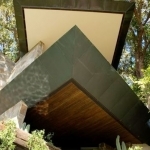 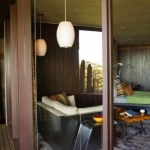 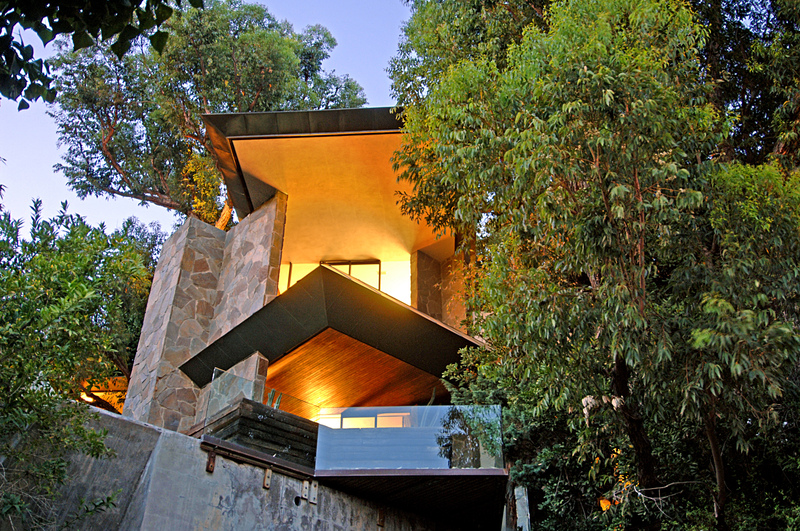 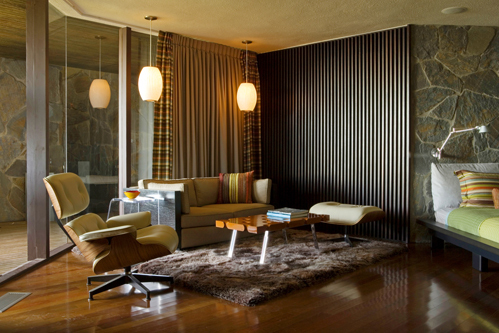 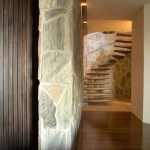 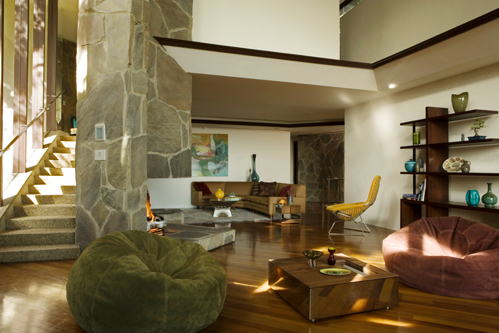 Marco Wolff, an interior designer who had been friends with Arthur Elrod, another Lautner client, commissioned Lautner to create a “Fallingwater in the Hollywood Hills”. 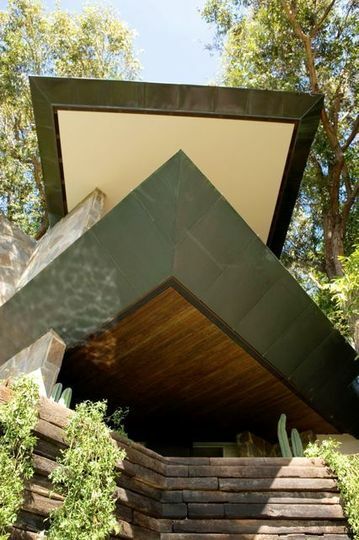 The result was a house with more than a nodding influence to Frank Lloyd Wright’s architecture characterized by the house’s poignant entrances, copper clad roof and eloquent cantilever carport. 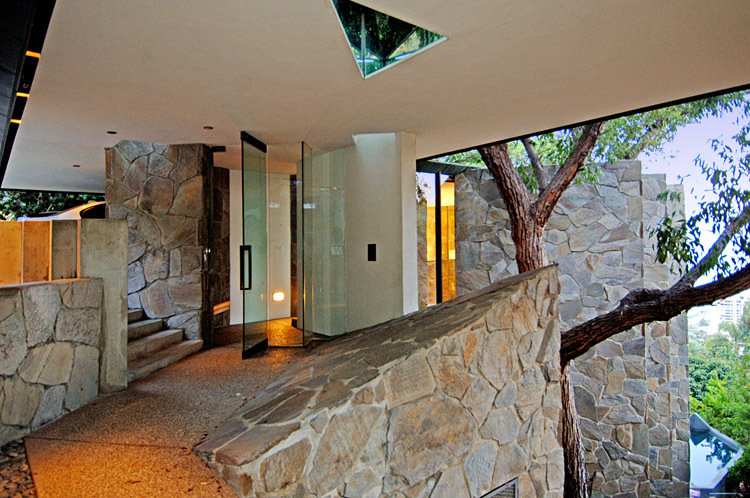 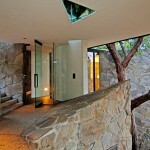 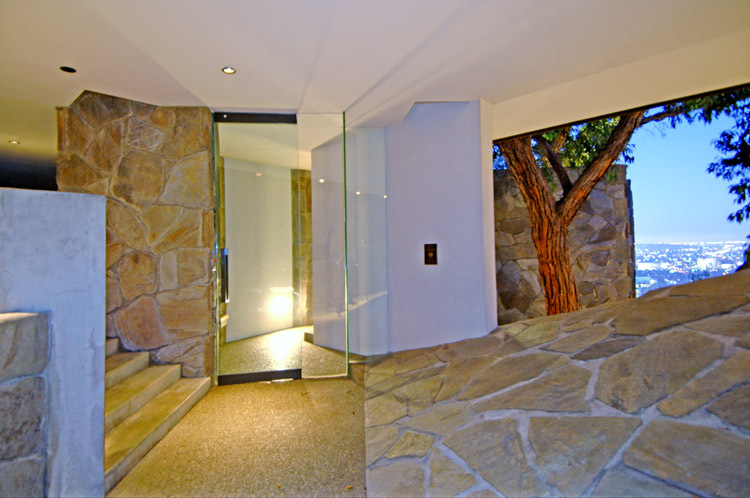 The four-bedroom four-bathroom house is composed of glass and self-supporting boulder walls that are angled at 45 degrees for earthquake resistance and the living room was built around a tree. 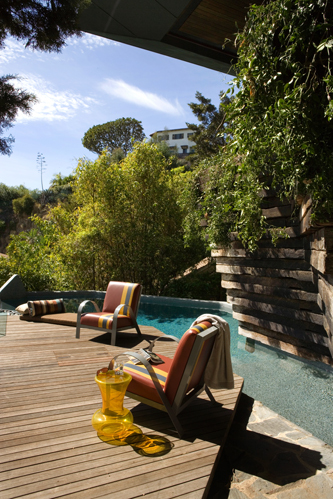 The three-story house includes a pool on one of the balconies that is situated two stories above the street. 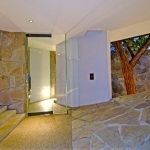 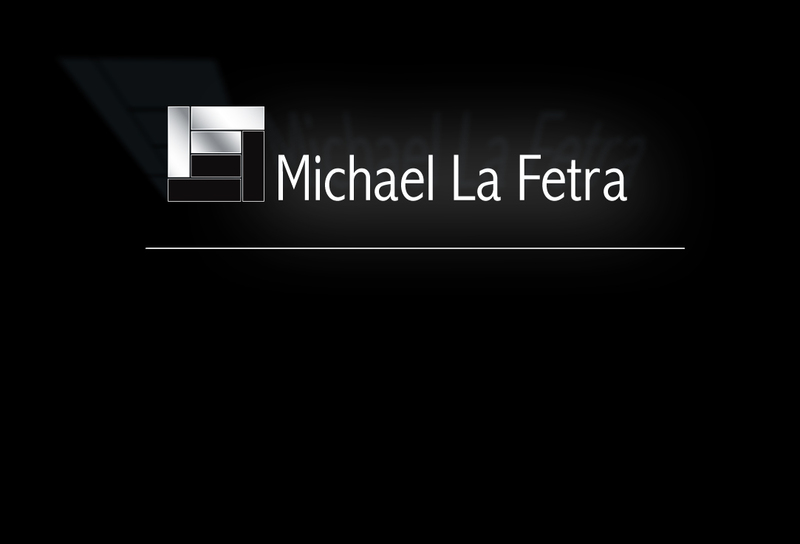 Michael’s renovations included converting the house to solar panels, pool enclosures, repair of outdated electrical systems, new heat and ac system. 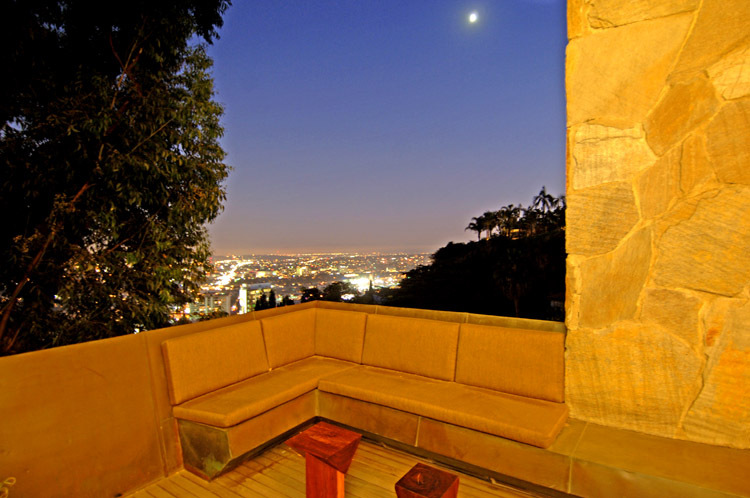 Under his car and to safeguard the historic safety of the Wolff House, Michael finalized the work by overseeing the registering the house under the Mills Act as a Historic-Cultural Monument.